HomeBlogChild CustodyHow is Child Custody Determined in Michigan? How is Child Custody Determined in Michigan? If you are facing the possibility of divorce and you have a child, you are probably concerned about how child custody will be determined. This is one of the hardest issues to resolve when going through a divorce. While there may be many other issues involved in a divorce, most parents are extremely concerned about the well-being of their children. Emotional ties, love, and affection between the parents and the child: Does the child have a stronger bond with one parent than the other? Does one of the parents spend more hours with the child each day than the other? Which of the parents does the child turn to when he or she is struggling? The disposition and capacity of the parents to give love and guidance, continue their education, and raise the child in their religion: Which of the parents disciplines the child? Who is the most involved in extracurricular and school activities? Which parent skips work when the child is sick? The disposition and capacity of the parents to provide food, medical care, clothing, and other care recognized by the law: Who purchases the most items for the child? Who has greater earning potential? Who provides the health insurance for the child? The length of time that the child has been in a stable environment and the desire of the parents to maintain this environment: Who is most likely to provide a secure, safe environment for the child? Who will provide continuity? The permanence of the family unit in the proposed custodial home: Which parent is more likely to keep the family unit intact? The moral fitness of the parents: Has either parent has an extra-marital affair that the child knows about? Has any physical, sexual, or other abuse taken place in the home? The physical and mental health of the parents: Does either parent have a physical or mental health problem that might prevent them from providing adequate care to the child? The school, home, and community record of the child: Which parent will ensure school attendance? Which parent will make sure that the child has access to friends? Which parent is most likely to supervise the activities of the child at home? What are the preferences of the child: If the child is considered old enough by the court, the judge may let the child express an opinion on where he or she lives. Are the parties willing to facilitate and encourage the parent-child relationship with the other parent: Which parent is most likely to cooperate better with the parenting schedule? Does either of the parents criticize the other parent in the presence of the child? Was domestic violence part of the relationship that was witnessed by the child: Has any type of violence occurred that involved the child or parent? Is there a pattern of domestic violence? Other factors that the court believes are relevant: Which parent will take care of the special needs of the child? If you are going through a divorce or are about to, you need representation from an experienced family law attorneys. The attorneys at Iafrate & Salassa, P.C. 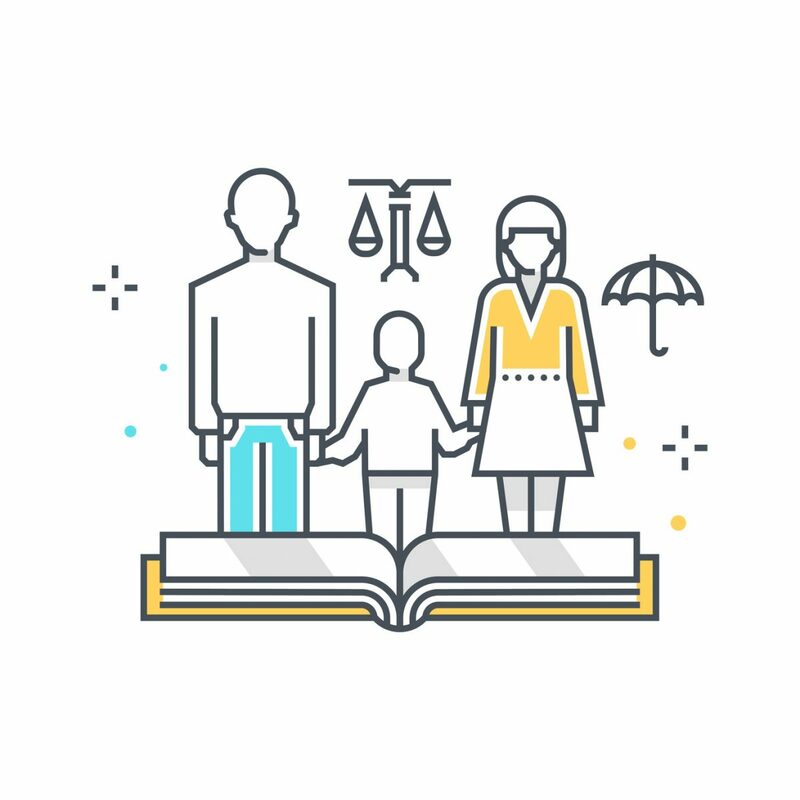 can help you understand how child custody is determined in Michigan and help ensure that your rights as a parent are protected. Contact us today to schedule a consultation.